"As a Steinway and Sons Premier Dealer, we deliver the Gold Standard in Service, Selection, Honesty and Knowledge. Whether you are investing in your first piano or a Handmade in the USA Steinway, we guarantee to provide an unmatched selection process. Don't just buy a piano. Make an investment in yourself, your family and your musical journey. When you decide as an individual, a family, or as an organization to bring a superb musical instrument into your environment as well as your lives, Fort Pitt Piano Company should be your destination. For over 40 years our family has served our region’s musical enrichment requirements from our piano store in Pittsburgh, and now online at www.fortpittpianoco.com. However, it is not just our family’s attention to our discriminating clientele that sets us apart from other piano dealers in the Pittsburgh area. 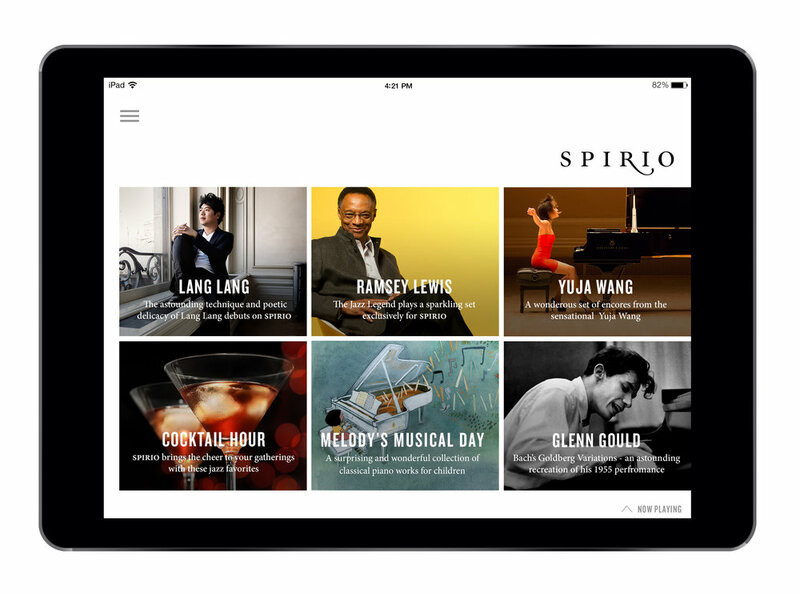 We have earned our stellar reputation by offering the finest new and previously-owned pianos available, including Steinway, Spirio, Boston, Essex, Roland Digital, and Dexibell, along with matchless service to our customers. When you are seeking the most experienced, knowledgeable, and reputable piano company in Greater Pittsburgh, your research has likely led you to our door. Grand or upright, digital or traditional, we offer a refined selection of instrument options to ensure that your choice will be the optimal fit for your musical requirements. 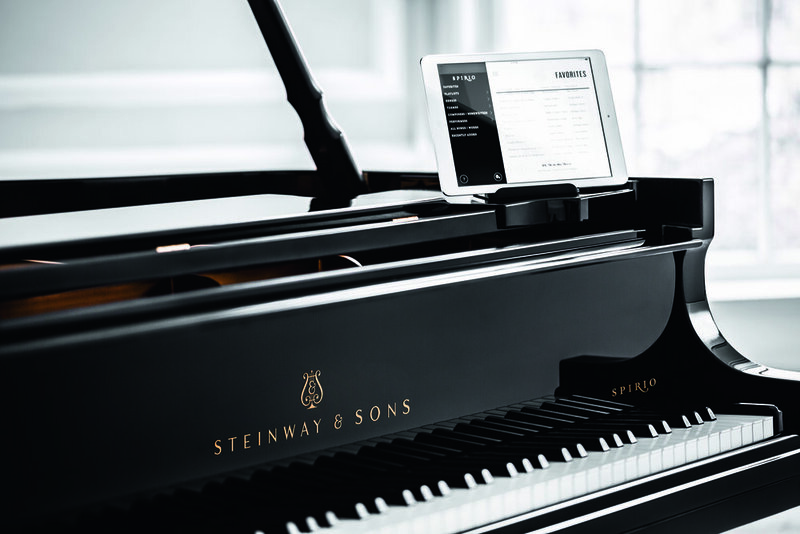 For the finest selection experience, visit our Steinway Premier Dealer Showroom. Our entire selection of Steinway, Spirio, Boston and Essex are on display and have been meticulously maintained for your visit. See our extensive selection of New Pianos, Digital Pianos and Pre-Owned Pianos. Our honest approach and deep knowledge of our products will lead to selecting the perfect piano for you and your family. We are not only the most prominent piano store in the Greater Pittsburgh area, but also one of the most renowned. Fort Pitt Piano Company has been recognized by Steinway as one of its Premier Dealers, a designation earned by only a very select group of store owners. We build upon that reputation every day, by serving our clients with the highest caliber of service, and by providing the highest quality offerings possible. At Fort Pitt Piano Company, we also realize that owning a fine musical instrument is possibly a once in a lifetime investment for many individuals and families. We will strive to not only assist our clients in the selection of their pianos, but can also recommend financing options that will make their dream to own a fine musical instrument a reality. When it is time to locate a piano store in Pittsburgh, you owe it to yourself and your family to visit Fort Pitt Piano Company. In addition to our inventory of new and used instruments, we also offer exceptional maintenance services both from in-house technicians as well as the most skilled instrument maintenance experts in the region. Additional services through our store included piano rentals for concerts and special events. To learn more or to arrange an appointment, please contact us today.